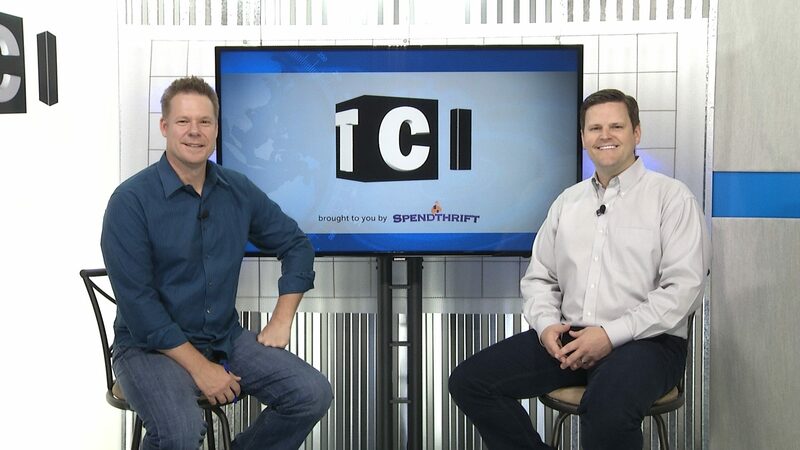 The TCI guys celebrate horse racing's 12th Triple Crown winner, and give firsthand accounts on being along for American Pharaoh's special journey into the history books. They discuss what's next for racing's new superstar, and wrap up a magical 6th season of Triple Crown Insider that delivered what the Sport of Kings had long been waiting for. 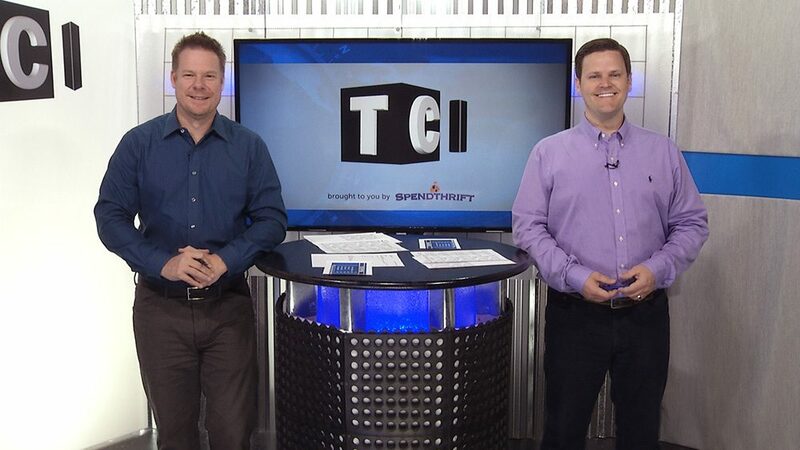 Next up: TCI leading up to the Breeders' Cup! Watch it. Comment. Triple Crown. It's the show's namesake, and Jon & Joel come to you from Times Square in the heart of New York to give you a final insider's preview of American Pharoah's run for history this Saturday. Is he equipped unlike any other in the last 37 years to finally capture that elusive Triple Crown? And if not, which of his seven challengers poses the greatest threat to continue the 37-year drought? The time has come. Watch it. Comment. 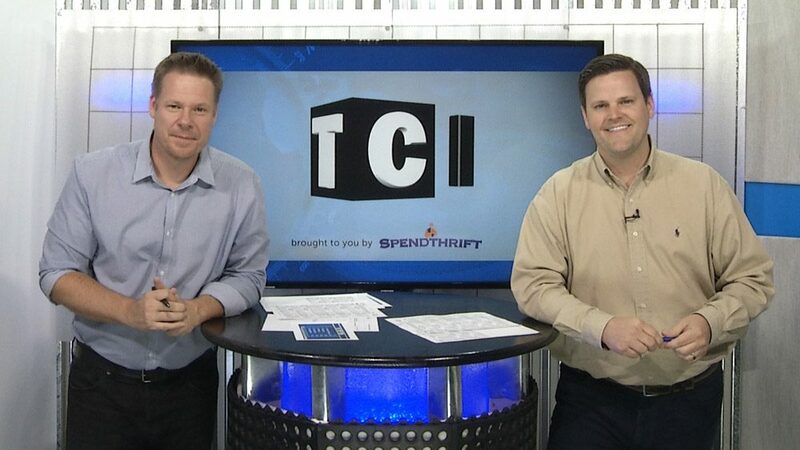 The TCI guys evaluate one fundamental question: Who is bred the best to handle the daunting 1 1/2-mile distance? 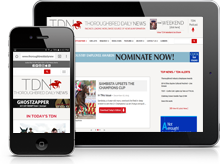 They go through their annual breakdown of pedigrees, and evaluate everything from Dosage Index to Tomlinson figures to again give you their perspective on this year's field - and which contenders you should watch out for. 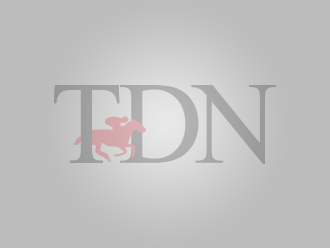 Is American Pharoah bred to handle 12 furlongs, and will it matter? Watch it. Comment. Jon and Joel recap the Preakness and try to lend some historical perspective on American Pharoah, as well as his chances of winning the elusive Triple Crown. Watch it. Comment. 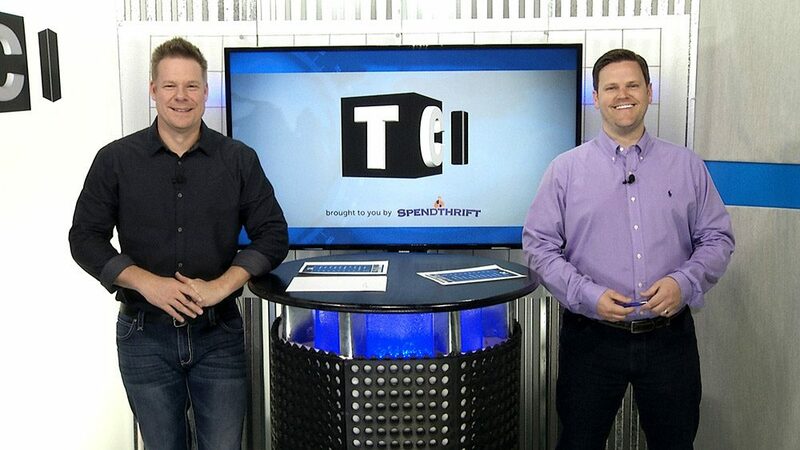 The TCI guys break down the big rematch of the top three Derby finishers in this Saturday's Preakness. In what figures to be a highly-tactical race, who will navigate the winning trip? Will American Pharoah leave Baltimore with a Triple Crown on the line in New York? Watch it. Comment. Jon and Joel recap an exciting Kentucky Derby and discuss the efforts of all of the key 3-year-olds. They also take an early peak at the Preakness possibles, and preview this Saturday's Peter Pan (G2), which could have Belmont Stakes implications next month. Watch it. Comment. The wait is over, and Saturday has the look of history in the waiting. 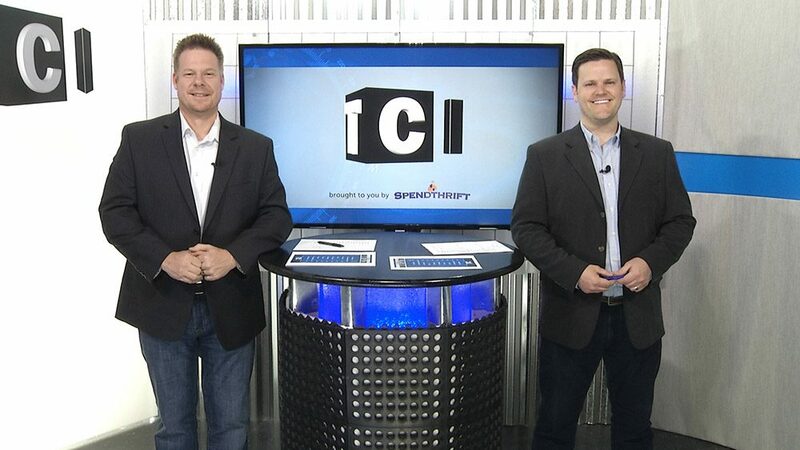 The TCI guys give their final impressions on all of the key contenders in Kentucky Derby 141, and tell you how they believe the race will unfold - and most importantly, who will win it. Watch it. Comment. 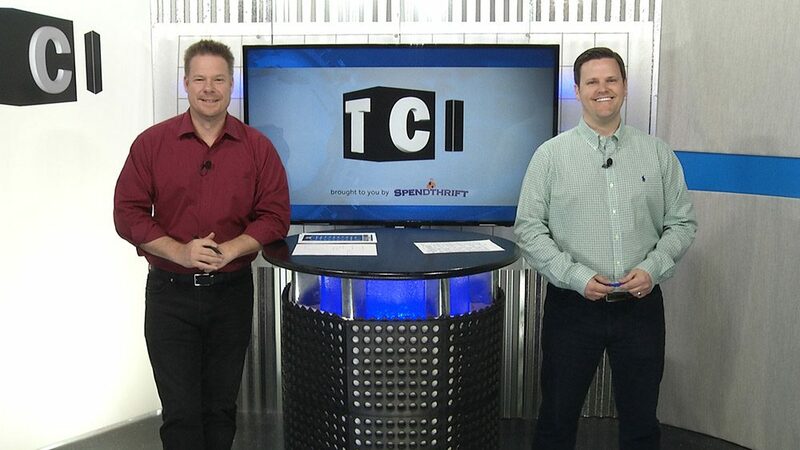 The TCI guys discuss the Kentucky Derby contenders they've viewed in person at Churchill Downs and Keeneland, and report on who has impressed the most physically and in training this past week in their First Impressions episode. Watch it. Comment. 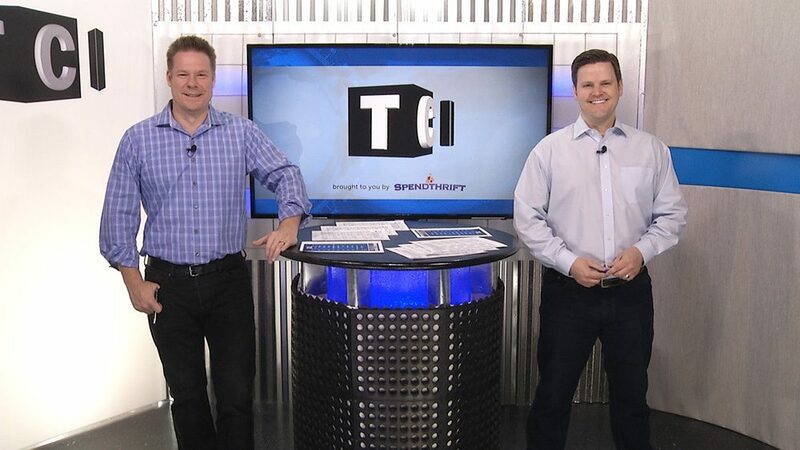 The TCI guys quickly break down last weekend's key prep action, and tell you what impact it had on the TCI Top 10 and overall Kentucky Derby picture. They also analyze the competition looking to catch American Pharoah in Saturday's Arkansas Derby. Is the champ vulnerable? And what kind of impact can this race have on the Derby field? Watch it. Comment. 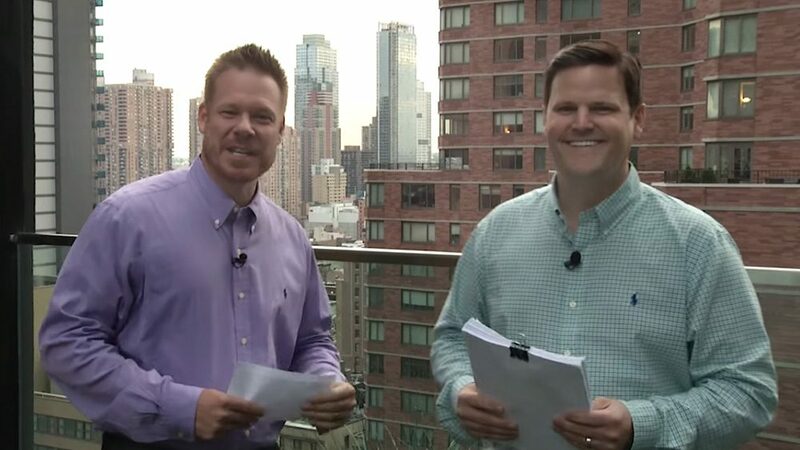 Jon & Joel analyze the biggest weekend to date on the Derby Trail, with intriguing showdowns in the Santa Anita Derby and Wood Memorial, to go along with our No. 1 in the TCI Top 10 headlining the Blue Grass. Which prep will have the greatest impact on next month's Derby? Can Carpe Diem hold on to the top spot? Watch it. Comment. 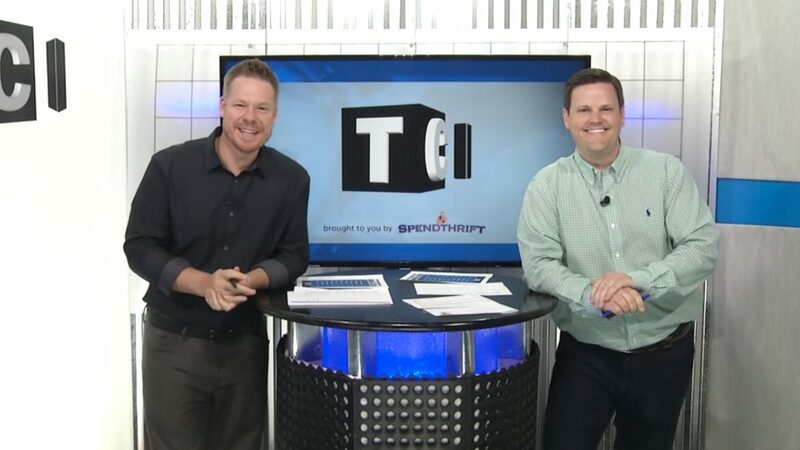 The TCI guys break down the first trio of major final Derby preps this weekend, and tell you what to watch for in the prestigious Florida Derby, Louisiana Derby, and UAE Derby. 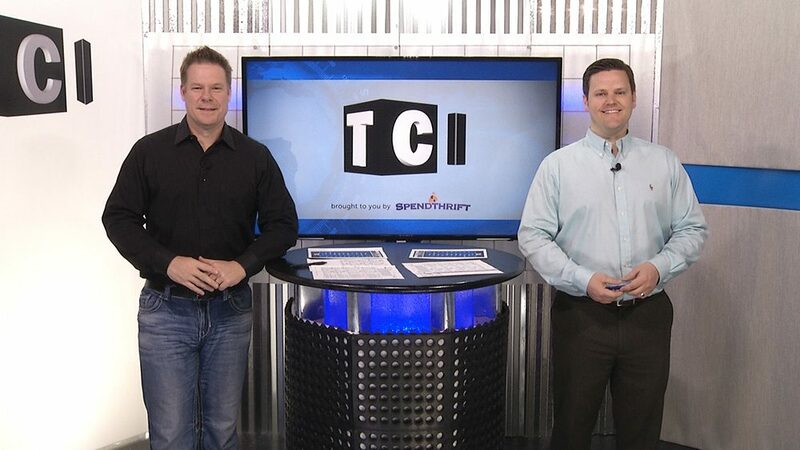 Can any of Saturday's contenders crack the Top 8 of the TCI Top 10? Watch it. Comment. Jon and an under-the-weather Joel talk American Pharoah and tell you a new shooter on the TCI Top 10, now with Texas Red officially out. They also preview two win-and-you're-in Derby preps: Saturday's contentious Spiral S. (G3), and Sunday's lucrative Sunland Derby (G3) where Firing Line will be looking for a breakthrough performance. Watch it. Comment.